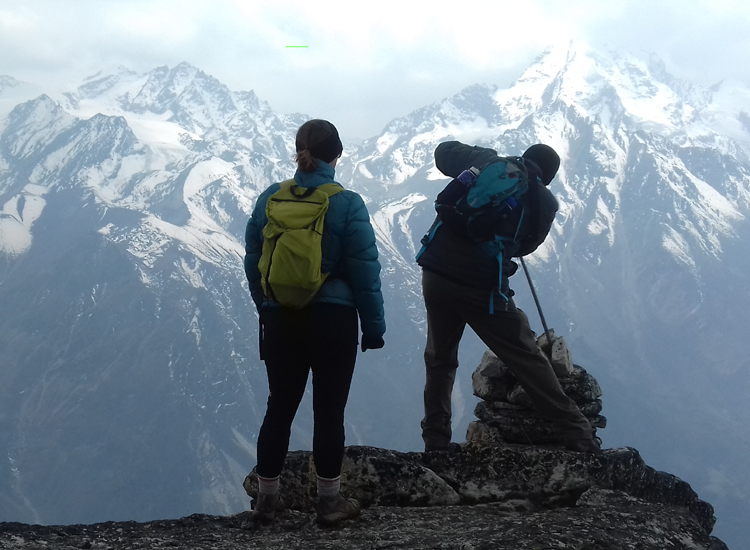 The Langtang Valley Trek is one among our favorite treks and we’d be delighted to assist you explore this impressive region in Nepal. 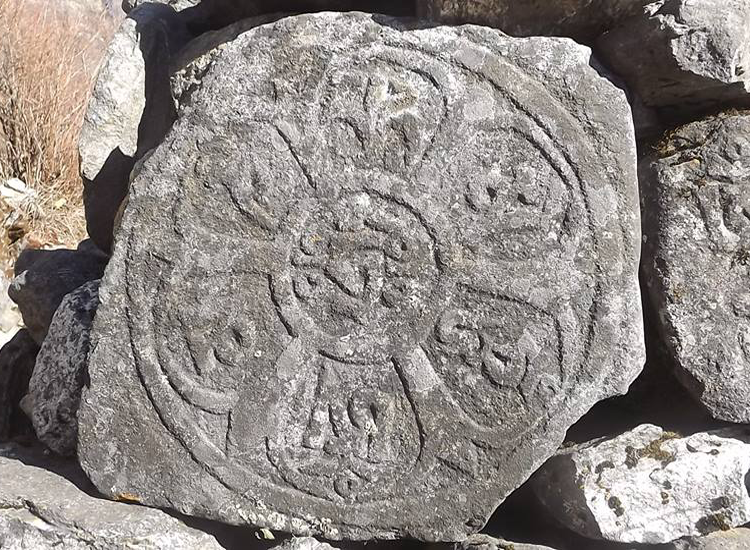 Rich in cultural heritage, a pleasant altitude profile, Buddhist monasteries & stunning nature - the Langtang valley trek has plenty of things to offer. Incredible Himalayan Sherpa Adventure help you make the most of this unique experience. 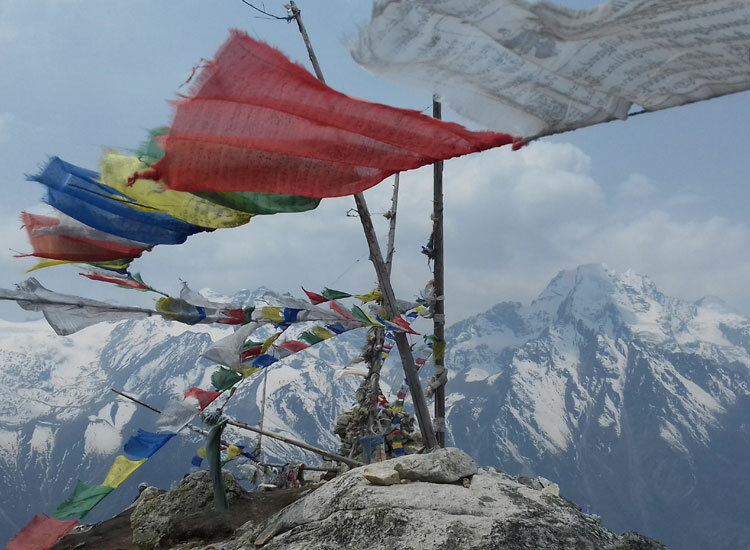 The Langtang valley to the north of Kathmandu lies just south of the Tibetan border, sandwiched between the main Himalayan range to the north and a slightly lower range of snowy peaks to the south. This made it an important region for trade over several centuries and a focal point for cultural exchange. The trek starts at Syabrubensi, only a few hours from Kathmandu. It offers a wide range of landscapes and sceneries. The route follows the river up the valley through various types of forests (in particular the impressive rhododendron forests) and takes you from a warm, almost tropical climate to the harsher environment at higher altitude. Along the way, there is a good chance of observing wild boar, deer, several types of monkeys and even some of the larger predators as bears and leopards, not to mention the many kinds of wildflowers. As soon as you get out of the forest, you will have the impressive Langtang Lirung mountain (7246m) right in front of you. 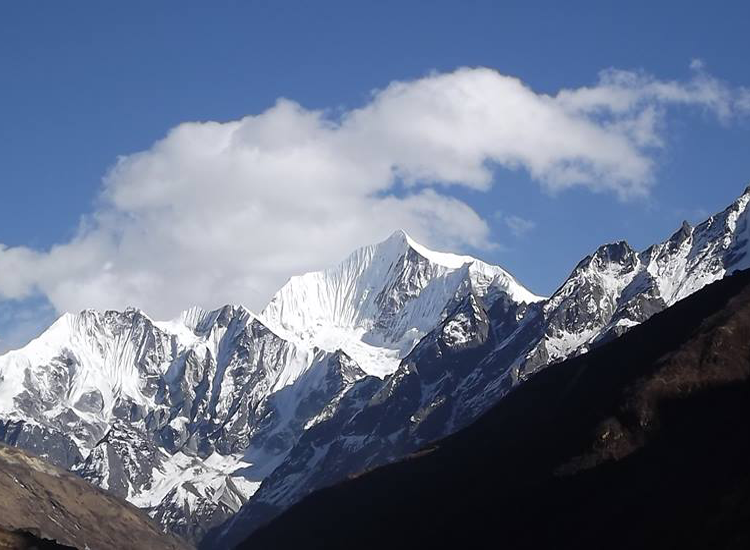 The route then continues along the Langtang mountain range with all the famous glaciers and beautiful snow-covered peaks. 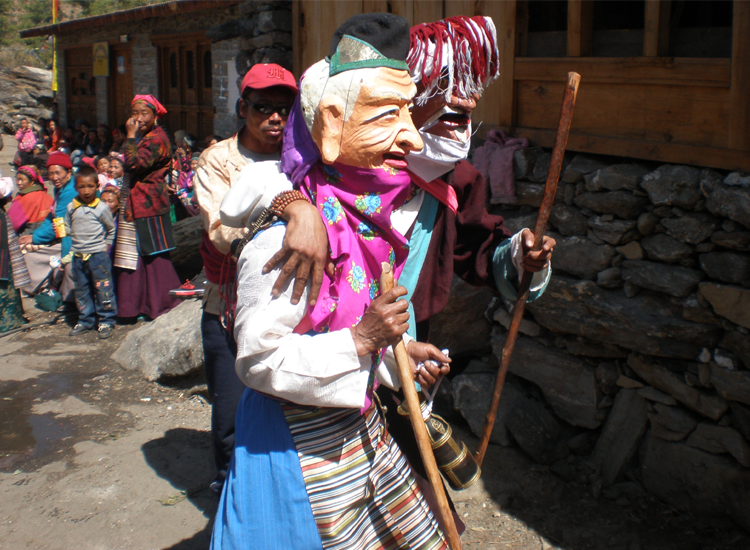 Paying tribute to the rich cultural aspects of the regions, we’ll lead you through the Tibetan communities within the Langtang Valley. During the trek, you will have many opportunities to get a better understanding of their culture and way of life at high altitude. And you’ll certainly enjoy their hospitality. 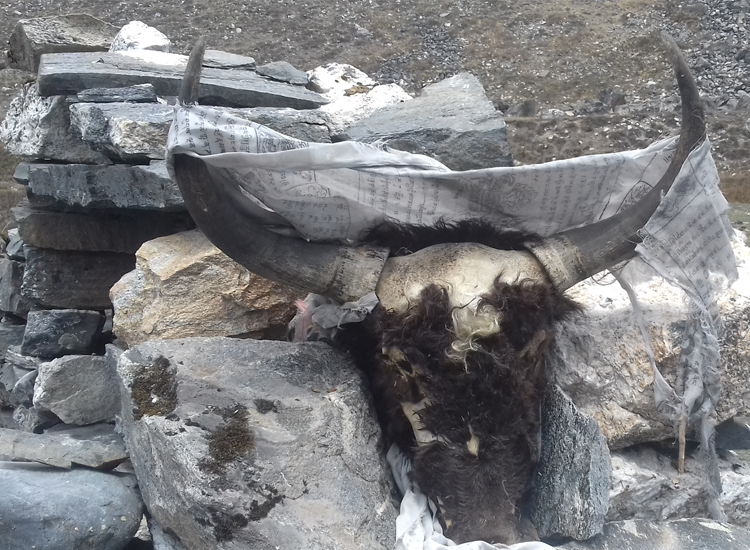 If you prefer to extend the trip and continue to gosainkunda Trek or Helambu Trek or Tamang Heritage Trail Trek rather than return to Kathmandu, this can also be arranged. The initial section follows the Prithivi Highway that leads to Trishuli Bazaar.From here your journey begins with the ascent of on narrow road. 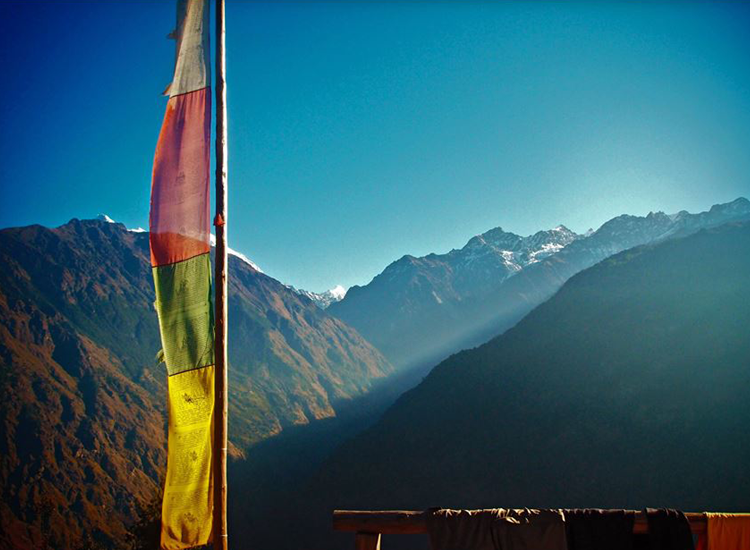 You can enjoy views of Ganesh Himal and the Langtang ranges. Gradually with several ups, downs and passes, the drive brings us to Lingling, a traditional village. From here we walk till Briddim. Your first segment of the trail begins with a gentle ascent through agricultural fields and rhododendron forests. We then continue to the Khanjim and Lhagsa villages. The villages are inhabited by Tibetan refugees and the Tamang ethnic group. 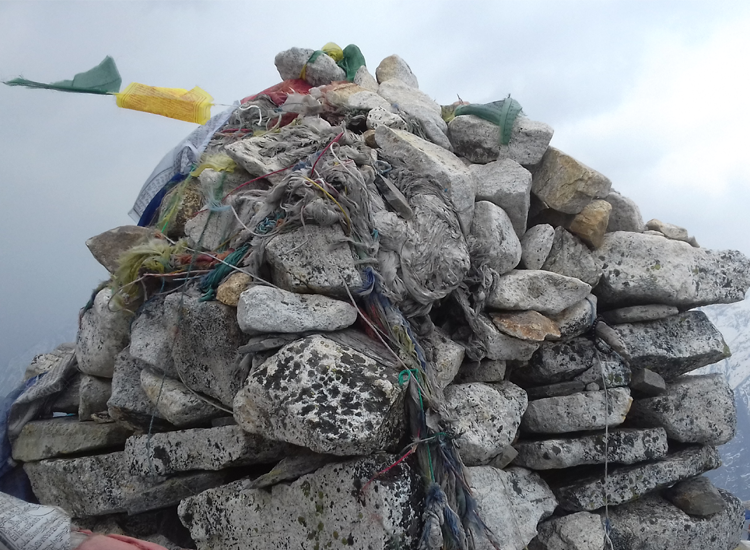 From here your Journey continues to Lama Hotel via Sherpa Gaun and Rimche. The journey will offer you incredible views of Gosainkunda rages, Thulo Syabru etc. For the return trip, we make our way back to Lama Hotel. Alternatively, you can extend the trip and continue to the Ganja La Trek.